Variations of the Puri, using different flavors, flours and stuffings can turn it into a complete dish by itself and not just as an accompaniment for other foods. Puris are an extremely popular food item during numerous Indian Festivals, religious and marriage ceremonies. 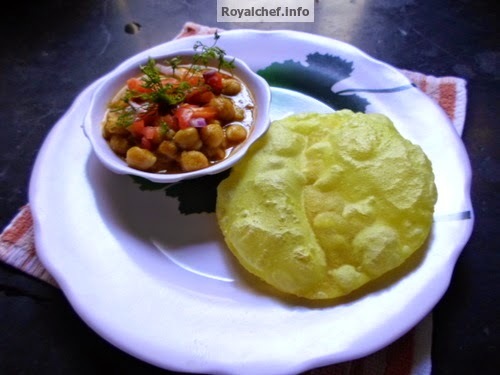 In this section, is a collection of the various and diverse Puri Recipes published on this site over a period of time. 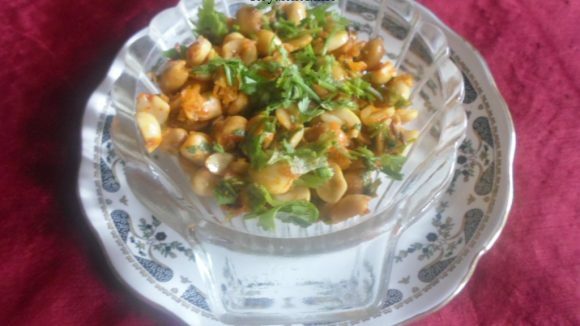 These recipes, given in a step-by-step and simple manner will be useful for the new homemakers to prepare Puris in their homes. The collection will be updated as much as possible by adding many more Puri Recipes and variants.